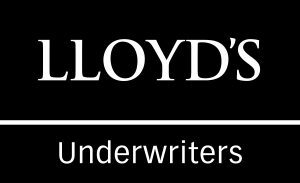 Underwritten 100% with Underwriters at Lloyd's. 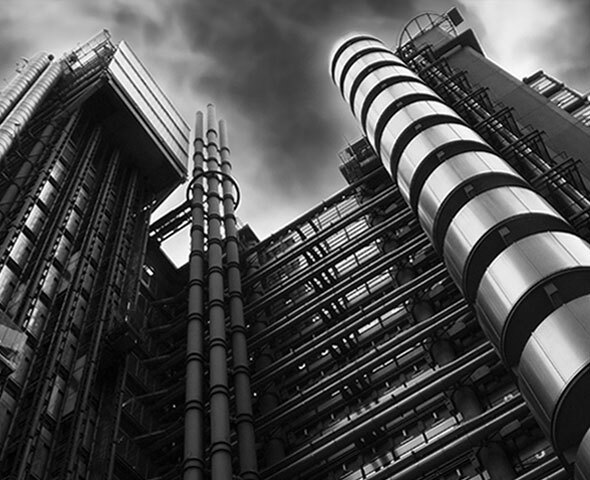 We have worked with Underwriters at Lloyd’s for more than 40 years both as Insurers and Reinsurers. We combine our expertise and branded products with the financial Security and Global presence of the Lloyd’s franchise, which has been pioneering the delivery of Global marine insurance for over 350 years. Lloyd’s at a glance. (Rating A+ by S&P).